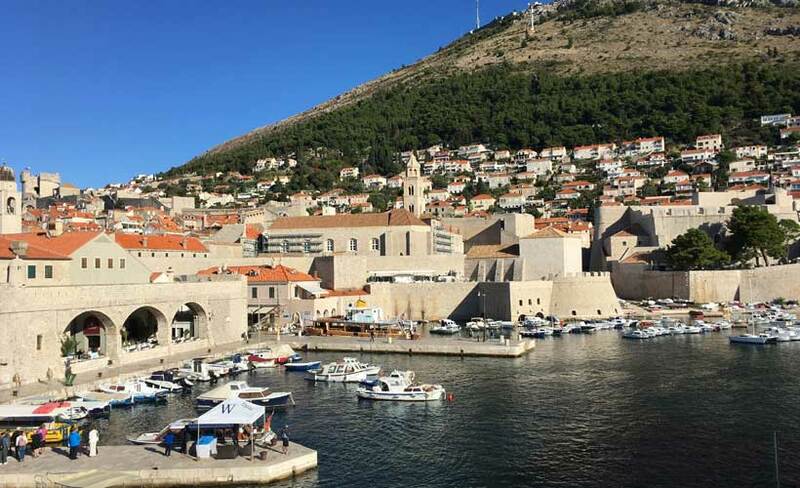 Croatia could be described as the “new” Italy for Australian travellers. The people, the pace of life and the food are considered “similar but different”. 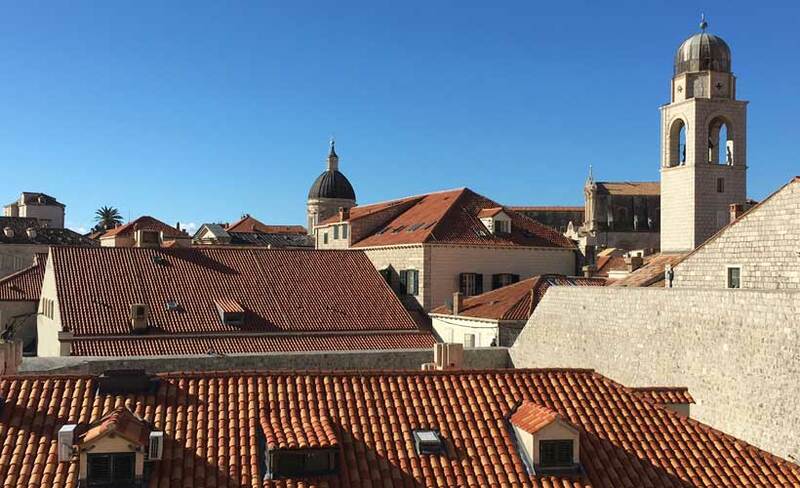 If you haven’t visited Croatia, it’s time to do so. There are many things to see and do. 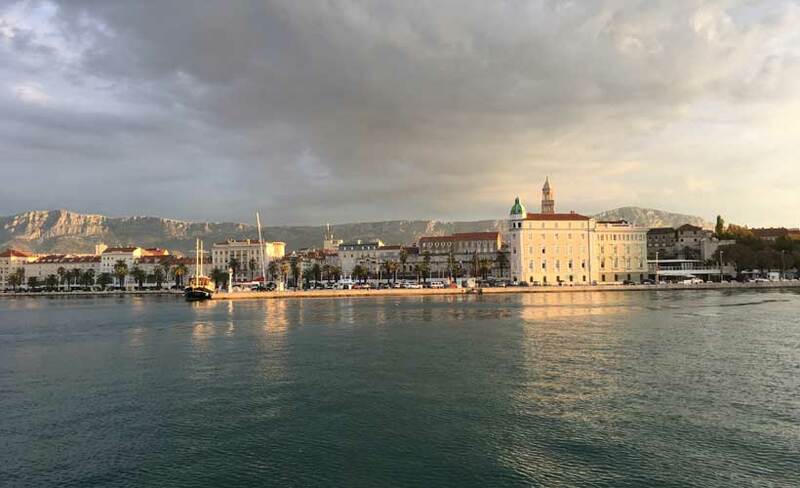 Here are a few places to consider, excluding the more popular destinations of Dubrovnik, Split, Zadar. 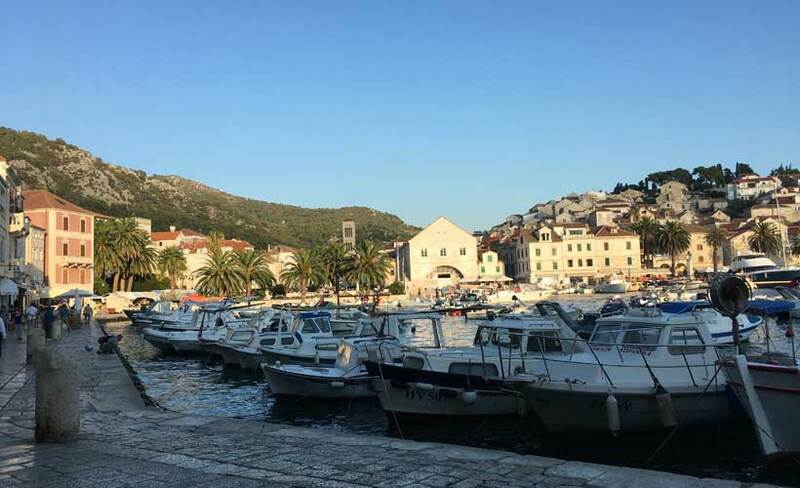 Our small group tours Croatia take you here and 7 of the other Balkan countries. Start your Croatian experience in the capital Zagreb. It’s very cosmopolitan with many museums and galleries to explore, abundant restaurants and the main square always has something going on. If you like history, there’s plenty of it and a walking tour is a great way to see it, given its relatively small. The UNESCO-listed Plitvice lakes are a must-see. Comprised of 16 lakes of various sizes and heights cascading into each other, the colour of the crystal clear water varies from lake to lake due to the varying levels of minerals and organisms. There are walking tracks around the shores and boats are available to ferry you from lake to lake. Put simply, it’s stunning and your photos may not do justice to the natural beauty. 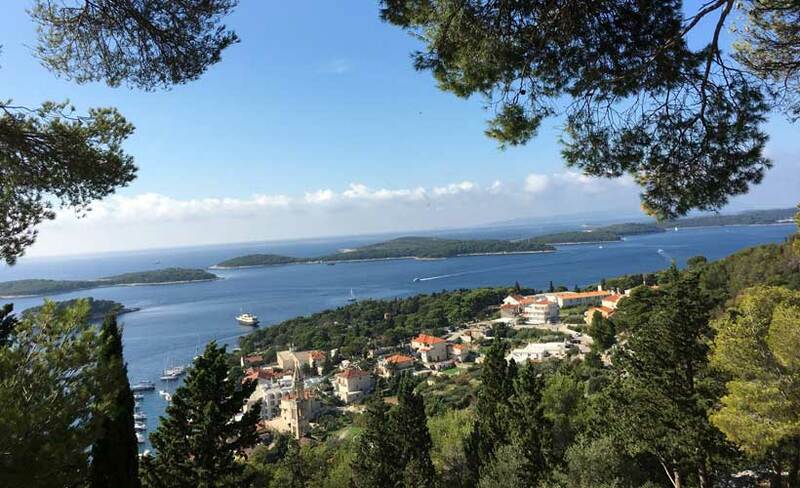 Croatia is known for her beautiful Adriatic coast and her islands of which there are hundreds. 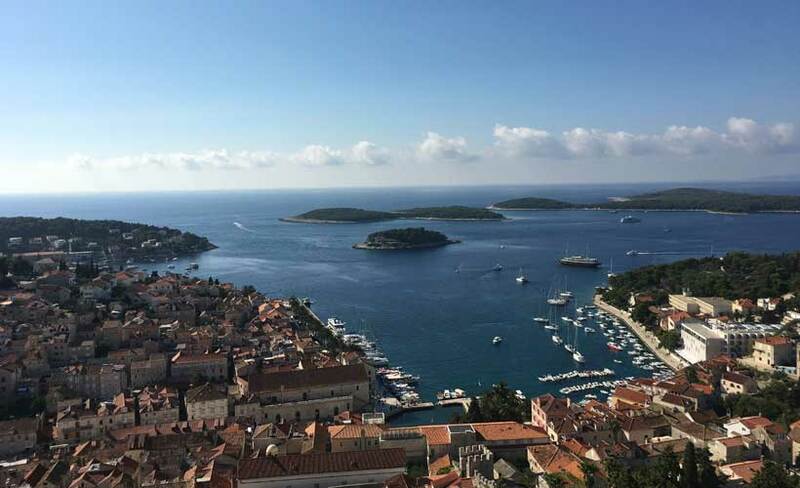 For a great taste of island life, visit Hvar, an easy day trip from Split by passenger ferry. 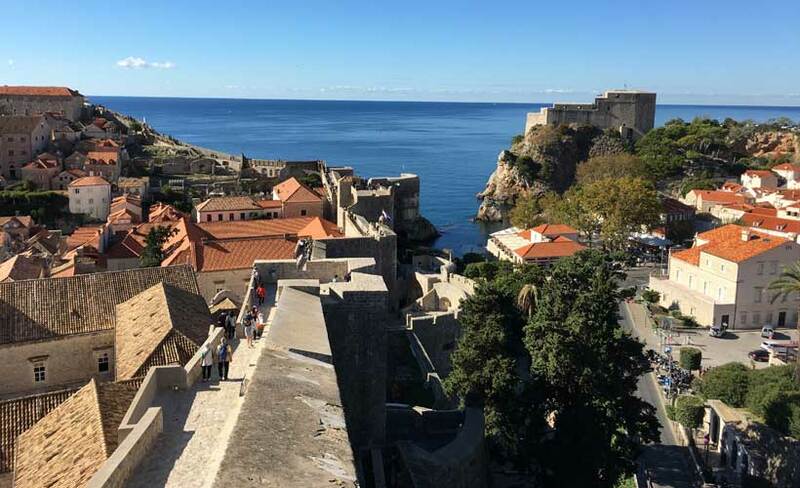 Take a walk around the old town, up to the fort (for the fitter folks) and around the paths from the marina in both directions. Lunch could be at any one of dozens of great places where you can sit and watch the world go by. Finally, Mali Ston (small town) and its neighbour Ston are hidden gems. These small villages are renown for oysters. Oysters plus local wines and a boat tour to sample the region’s best is a must. 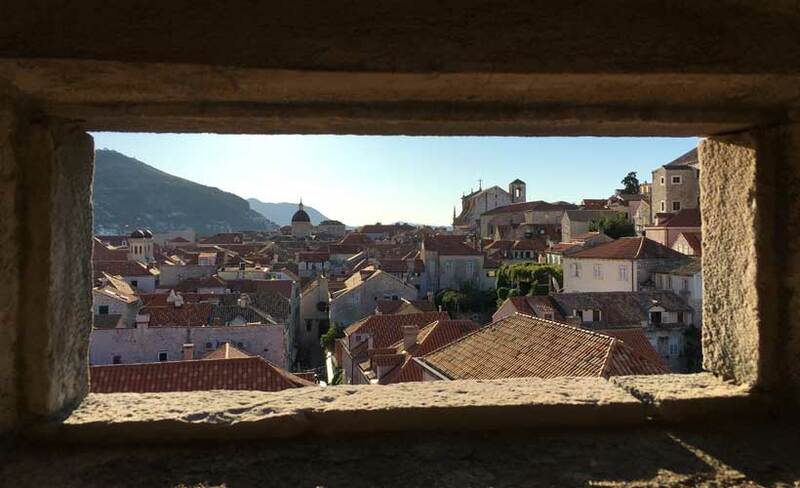 Take a walk over the historic Walls of Ston (Croatia’s mini version of China’s Great Wall) built in the 15th century – it’s a fairly simple 20-minute trek from one village to the other to take in the fabulous views. Croatia holidays should include many of the other Balkan countries. 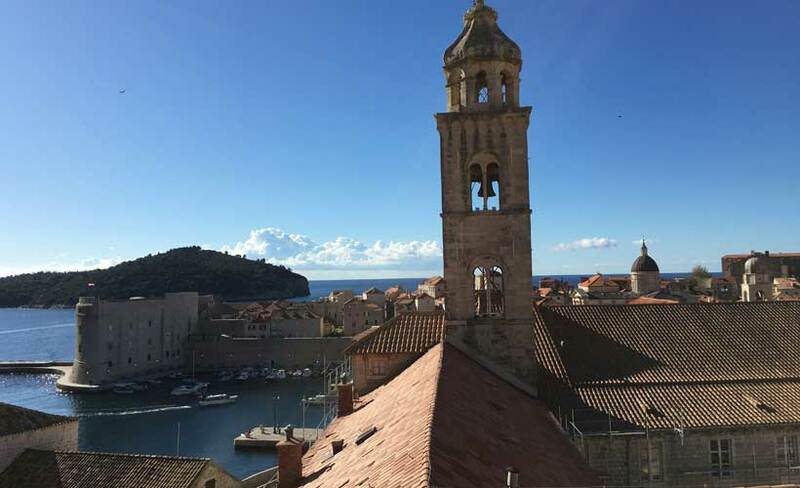 To find out more about Blue Dot Travel small group or private tours to Croatia please click here.